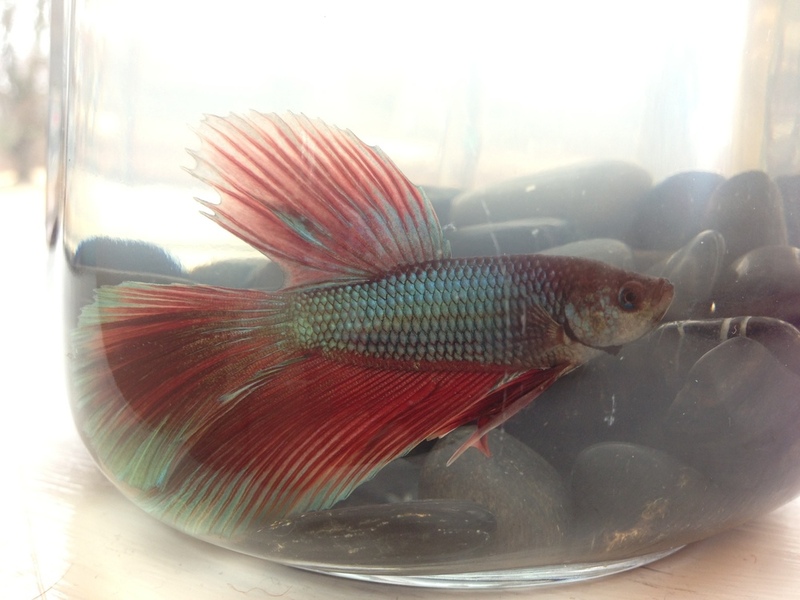 A betta fish (also known as a Siamese fighting fish) has joined our school. 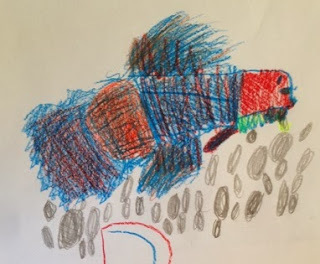 He is the special charge of the Kindergartners who look forward to feeding him three freeze-dried bloodworms a day. The Kinders will choose his name but they have not made a decision yet...they are observing him carefully and making a list of possibilities. Because he likes resting near the rocks in his fishbowl, one name under discussion is "Rocky." Another Kindergartner felt the name "Rainbow" would be good, commenting that "The sun shining through makes him change color." Older PostAn Adventure in Africa!